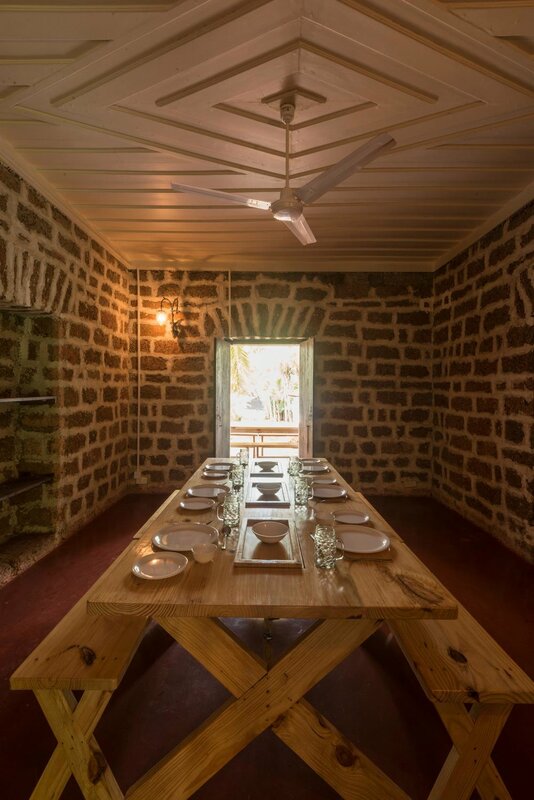 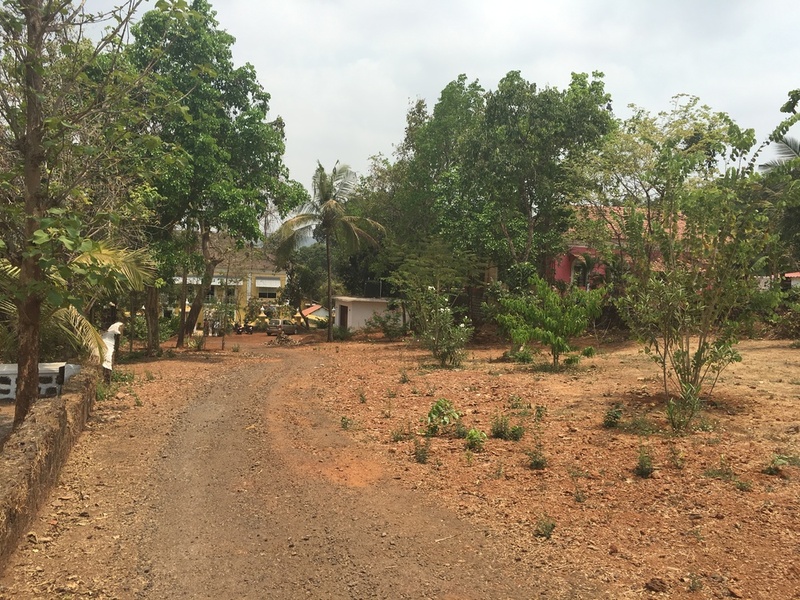 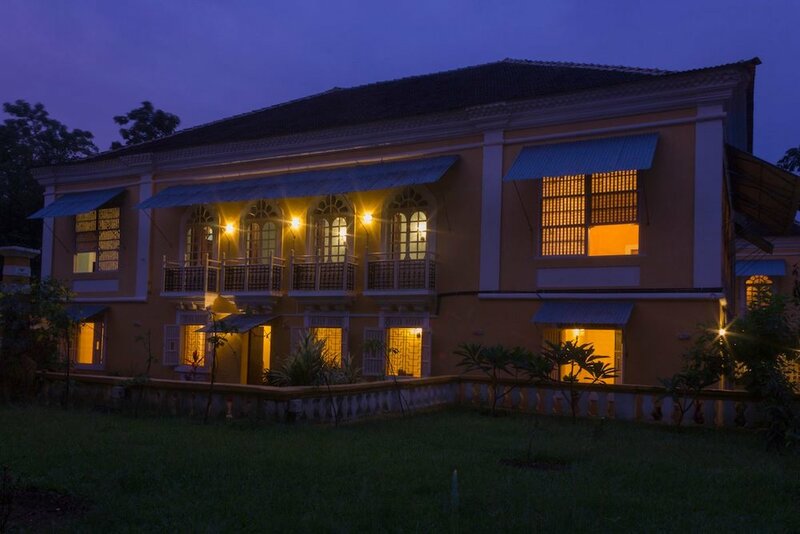 We are located in North Goa, just 15 minutes from the main city of Mapusa in a charming village called Aldona. 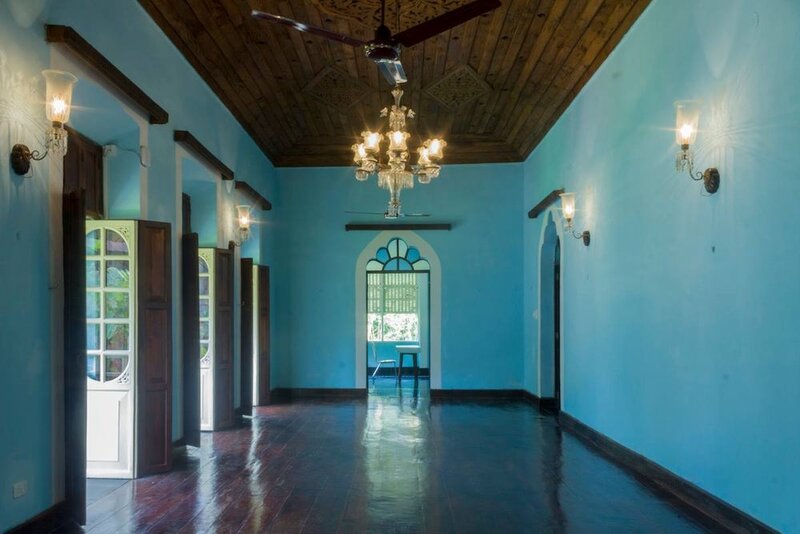 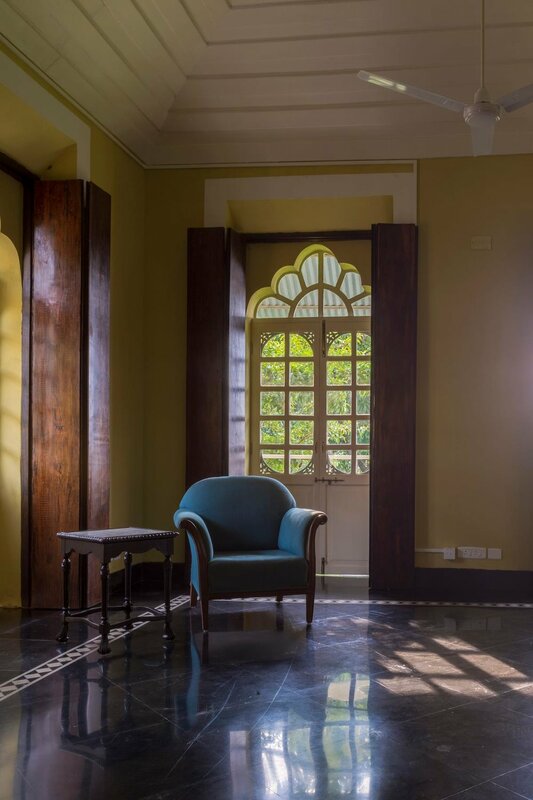 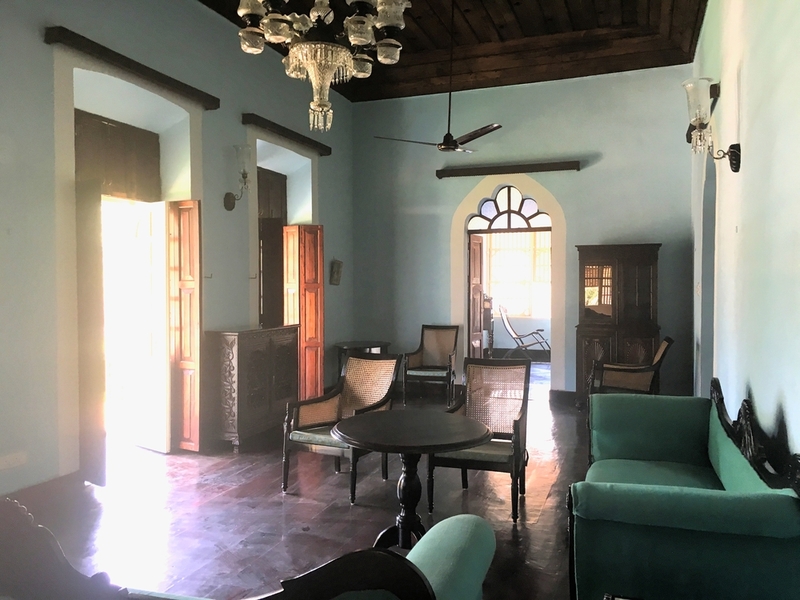 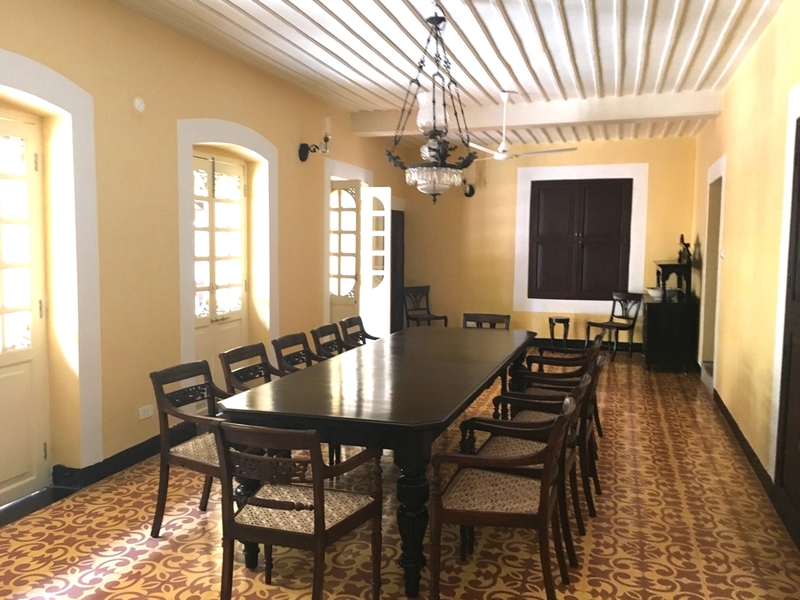 Our building is a 400 year old beautifully renovated Indo-Portuguese mansion, with large classrooms, big communal work areas, a generous dining room area and outside patio, set in an acre of land with an expansive swimming pool. 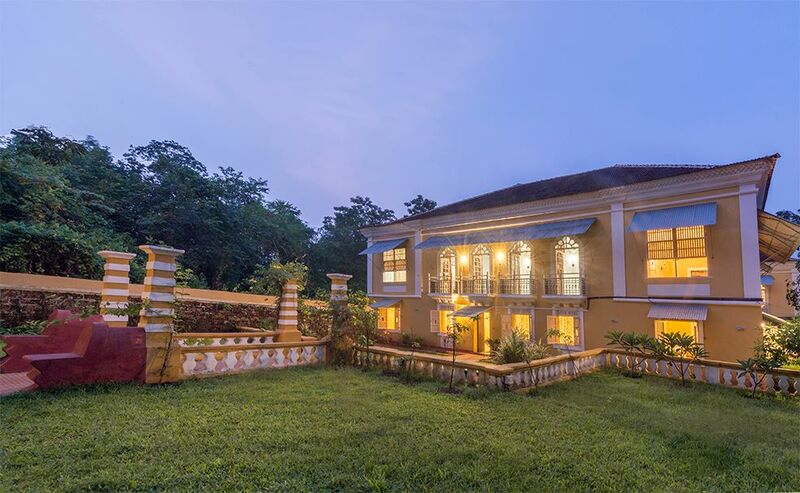 The property is very private and enclosed. 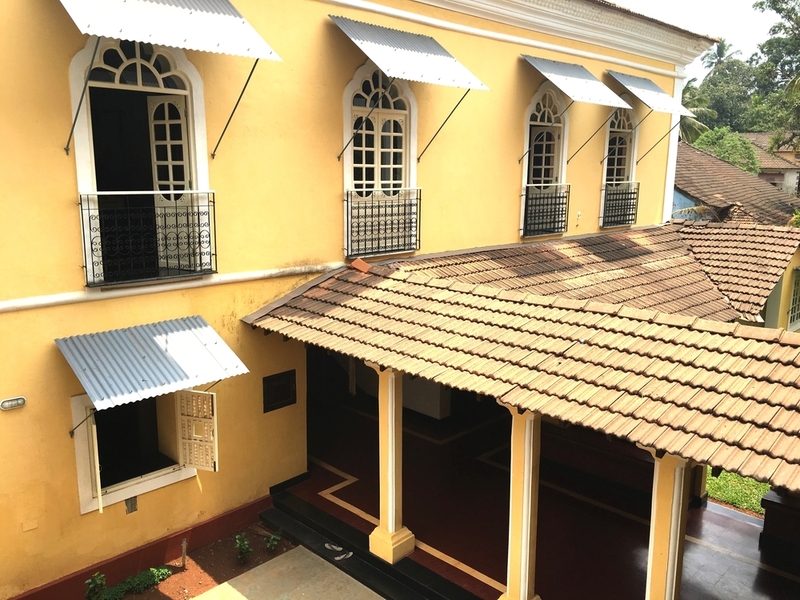 A beautiful setting for our lovely school.